The Munsteiners – Bernd, Tom and Jutta – are two generations of gem and jewelry artists. Bernd Munsteiner is a world-renowned artist and visionary. Born into a family of traditional gem cutters in Germany, Bernd did so much enter the family business as he revolutionized it. Approaching gems with a sculptor’s sensibility, he saw them not only as gems, but as unique three-dimensional transparent media with optical properties that could be carved with an eye to form, light and expression. 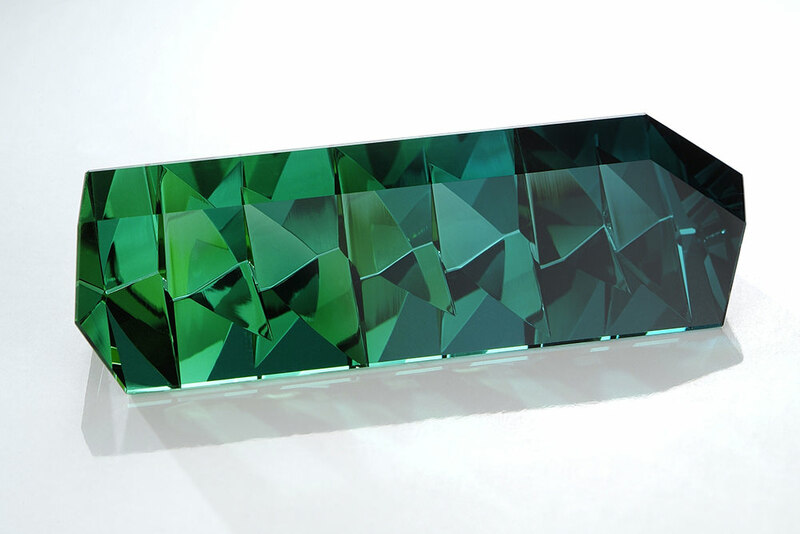 Bernd Munsteiner’s trailblazing opened the door to gem sculpting, a creative field carried on by his son Tom, who has pioneered remarkable works in natural minerals. 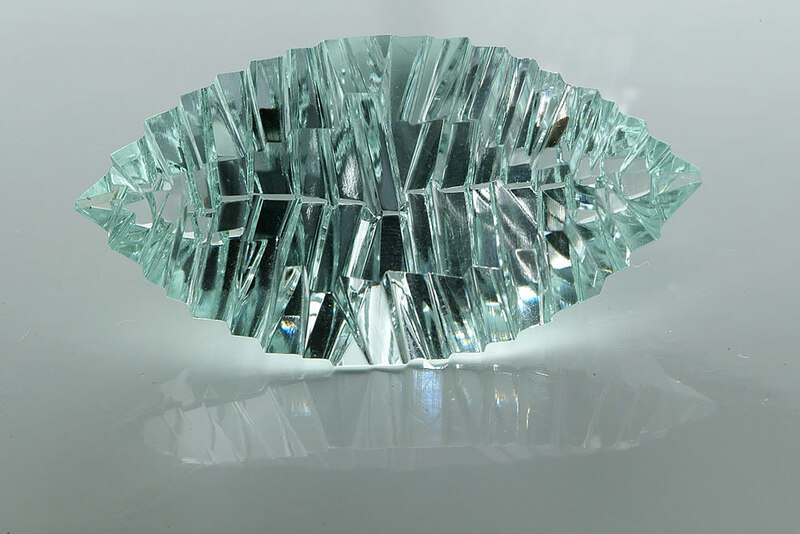 Tom’s work is influenced by contemporary architecture, sculpture and his comprehensive understanding of the crystal properties of gems. 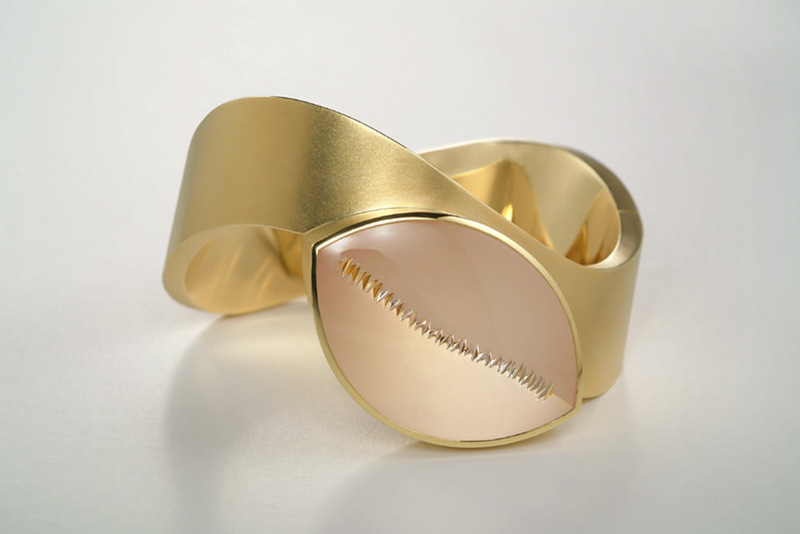 Jutta Munsteiner, Tom’s wife, is a master goldsmith and award-winning designer. In the Munsteiner studio, the artists work independently and collaboratively, creating a formidable collection of truly one-of-a-kind jewels.